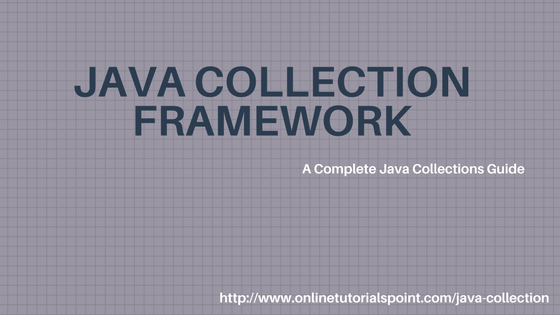 In this tutorials, we are going to learn step by step Java collection framework. In Java, a collection is a group of objects. The Collections Framework contains a huge number of classes and interfaces that provide the functionality to manage collections. Lets discuss each topic in Java collection framework. This tutorials is mostly designed for all beginners and experienced Java professionals. After end of this Java collections tutorials, you can familiar with all collection types and how to make them use in your applications. It requires a basic knowledge on Java programming language. If you are complete beginner of Java programming you can see our set by step core Java tutorials and some practice Java programs.